Shifting from the 10nm FinFET node for the A11 Bionic and shifting to the 7nm technology for the Apple A12 will certainly bring about an array of improvements when it comes to both performance and efficiency. Apple is also said to be developing a dedicated SoC for the iPad Pro models dubbed the A11X Bionic and it has been rumored to feature a total of 8 cores. Whatever the case may be, the upcoming silicon for smartphones will certainly be one to watch out for. A recent report stated that TSMC is going to be ramping up its 7nm wafer production for Apple, which will allow the manufacturer to rake in a record profit for this year. Apple is planning to release three new iPhone models this year, with all of them featuring the A12 SoC. The official name of the chipset is undefined right now, so we will be referring to it as the A12 for the time being. The 7nm manufacturing process is expected to bring about some significant improvements when it comes to battery life. According to TSMC’s technology page, compared with the 10nm FinFET process, the 7nm FinFET offers a speed increase of 20 percent, has 1.6 times the logic density, and offers 40 percent power reduction. The reduction of the die will result in performance improvements by increasing the chip density so that more transistors will be packed into a smaller area. This will also reduce the power usage and improve battery life. For TSMC, it would also be beneficial from a cost perspective as it would mean more chips per wafer, thereby decreasing the cost of production per chip. One thing that is not being spoken about is the potential surface area of the A12. 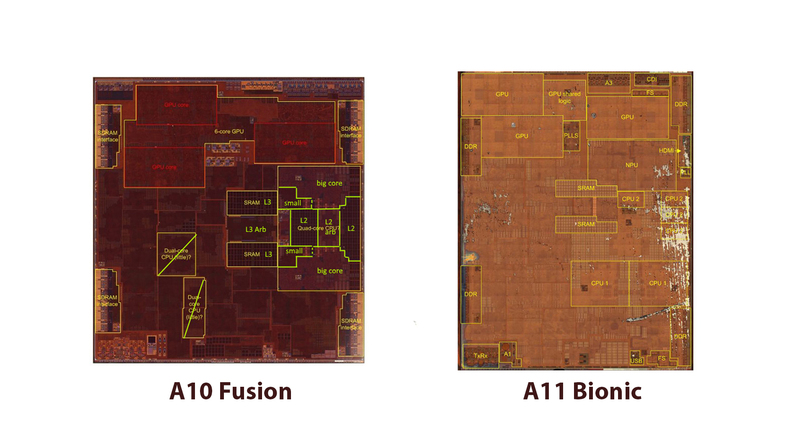 Comparing the size of the A10 Fusion (made on the 16nm FinFET process) and A11 Bionic, the former has a surface area of 125 square millimeters with reportedly 3.3 billion transistors. 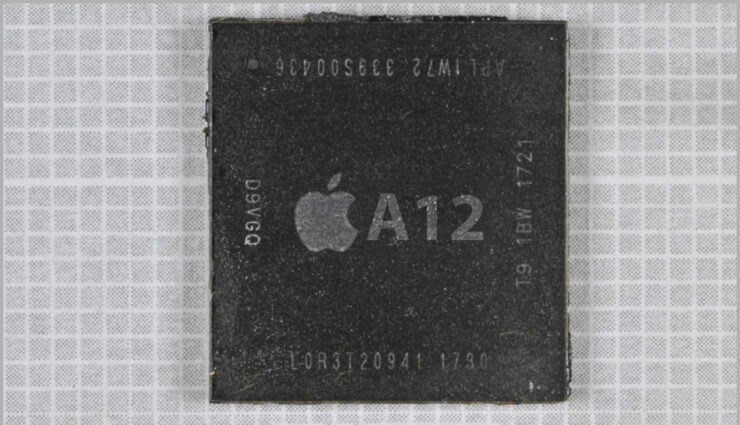 The A11 Bionic, on the other hand, 87.66 square millimeters and a transistor count of 4.3 billion. These sizes are being counted without the inclusion of the LTE modem, which is kept separate from this silicon. Looking at the reduction of the die size, it is more than possible to see the A12 featuring a smaller size while increasing transistor count so we’ll be updating you regarding this development. For now, let us wait for the official core count for the upcoming SoC as well as the performance and battery life improvements in the latest iteration of iPhones.